Chinese manufacturing giant, Xiaomi, is gearing up to release some smartphones in the first half of this year. However, the company has been a bit quiet about its upcoming devices and it appears that the rumor mill is just grasping at straws. Nevertheless, some good information about Xiaomi’s upcoming devices has been brought to light in recent times. 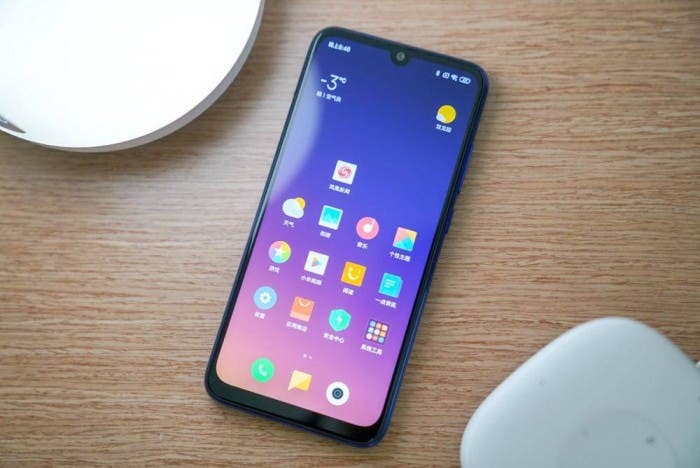 Recently, a Xiaomi device with model number M1902F1T appeared on TENAA and many believed that it is the upcoming Xiaomi Mi 9. Now, another Xiaomi device just got 3C certification. The model number of the device is M1810F6LE/T/C and the model of the charger is MDY-09-EK (charge power is 10W). This is the same as the charger power of the Redmi Note 7 which suggests that this device is for the Redmi sub-brand. As of now, we are expecting the Redmi Note 7 Pro and Redmi 7 thus it could be for any of these devices. Lei Jun, CEO of Xiaomi has confirmed that the Redmi Note 7 Pro will be released after the Spring Festival. As for Redmi 7, there is no speculated release date for now. The Redmi brand is now positioned to release fairly good smartphones for cheap prices. The Redmi Note 7 has a 999 Yuan ($148) starting price thus, we expect the prices of the upcoming smartphones in the Redmi series to have similar prices.